Shanghai, China. What a unique city and an even more interesting country. Fresh off a three-week trip to the infamous country where I got to visit four incredible cities: Beijing, Chongqing, Nanjing & Shanghai. Some of these cities were incredible, with individual cities nearing the population of all of Canada. Even before I left for this adventure, I knew that I was going to have to do my research on where to go visit, shop and eat due to the limited internet access I would have while in the country. This meant no Google, Facebook, Twitter, Instagram, and most useful things that I was accustomed to using on a day-to-day basis. 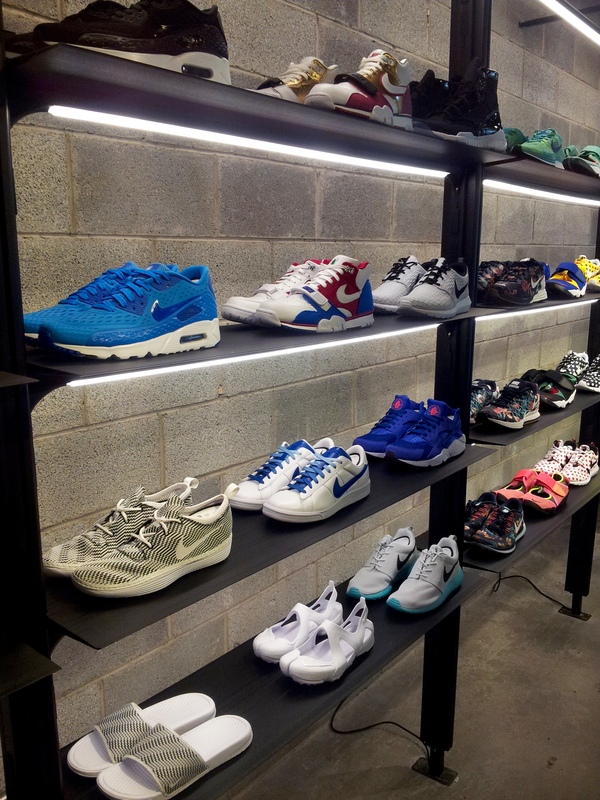 This meant searching for the locations of Nike & Adidas flagship stores, factory outlet stores, as well as the specialty boutiques such as the NikeLab and saving the screenshots of the Google Maps pages and hope that I eventually find these stores as I made my way through the cities. I would have access to China’s version of Google Maps, Baidu Maps, but the app did not have a language option to switch to English and it limited its effectiveness. I got the opportunity to see amazing historical sites such as the Forbidden City, the Great Wall, and many more, but this meant that there was a lack of time to go find many stores and shop. I had the most free time in the last stop of the trip, Shanghai, and really explored the downtown core. Early one morning, I set out for the Xintiandi area of Shanghai, arguably the best shopping area in the city, in search of NikeLab X158 and this trip required me to take a bus from my hotel to a subway station, then taking the subway transferring between two lines and getting off near one of the most luxurious malls in the city, the IAPM mall. Once I emerged from the subway station, I began looking through my numerous screenshots of both Google and Baidu Maps of the area in hopes of being able to figure out how to get to the lone NikeLab in all of China. The maps showed that the store was within a 15-minute walk from the subway station but I was having troubles matching my Google Maps in English and Baidu Maps in Chinese which required asking many locals for directions (many who did not speak English). I had to check out the IAPM mall before I set out for NikeLab and this is an amazing mall with retailers such as Givenchy, Saint Laurent, MCM, Moncler, Gucci, and countless more. 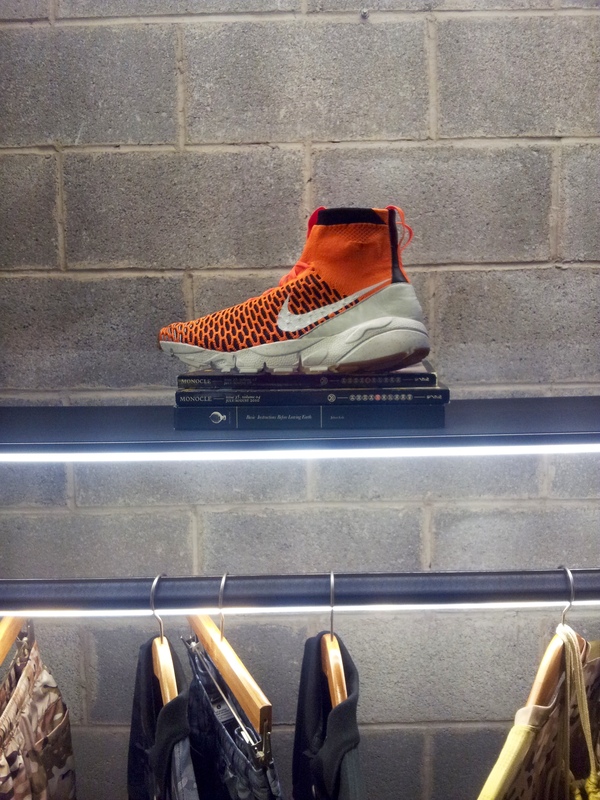 Once I left the mall, I began my walk to NikeLab X158 in the Jing An district which is just outside of the Xintiandi area. 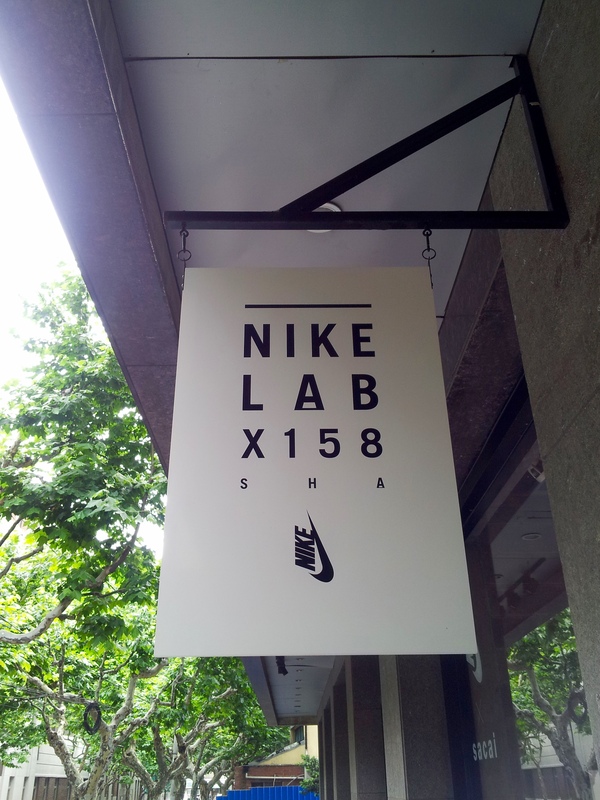 The ‘X158’ in the name of the store is an abbreviation of sorts for the address of the store, 158 Xin Le Road, following the traditions of NikeLab stores in the likes of NikeLab 21M, also known as 21 Mercer. The front display was displaying the recent collaboration with sacai and the first employee that greeted me was in some fresh Fragment 1’s. 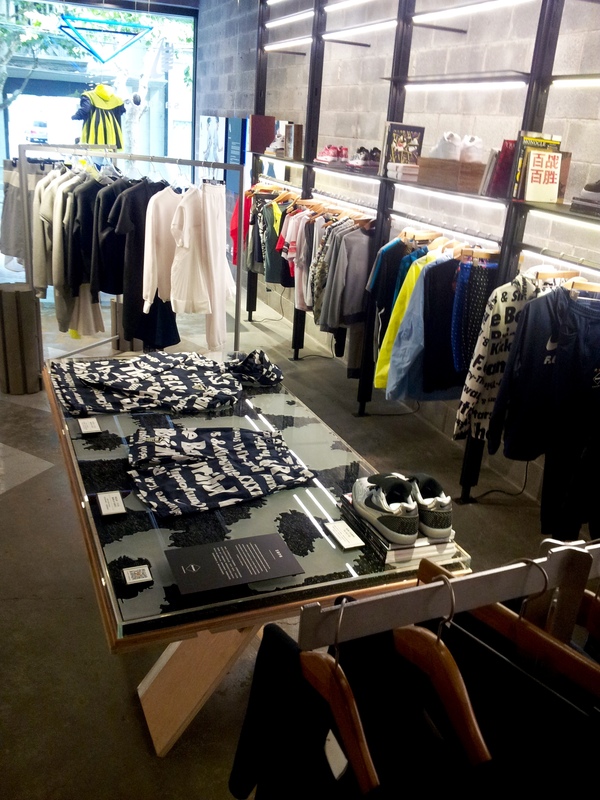 Once I entered the store, the layout was very clean with the first floor being their sales floor and the second floor serving as their stockroom. 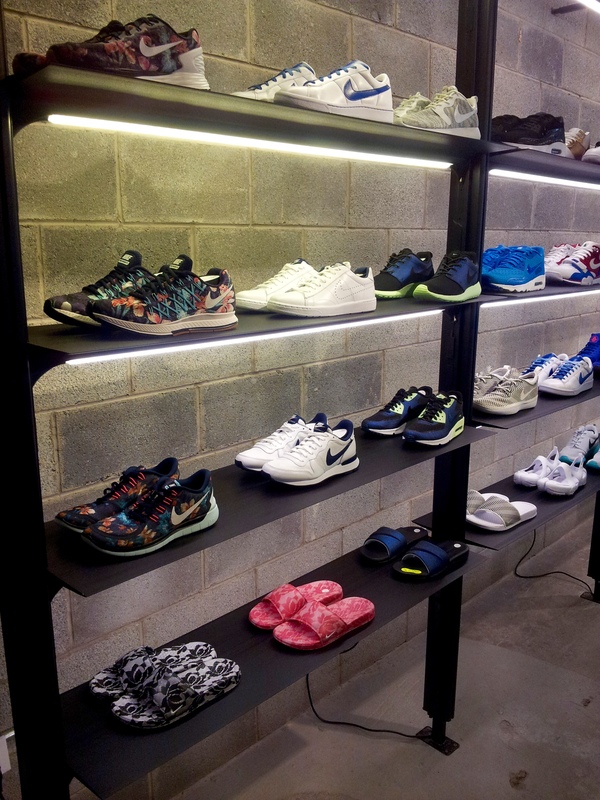 The first few things that I noticed were the sneaker wall and the main visual with the sacai collaboration Dunks on display. 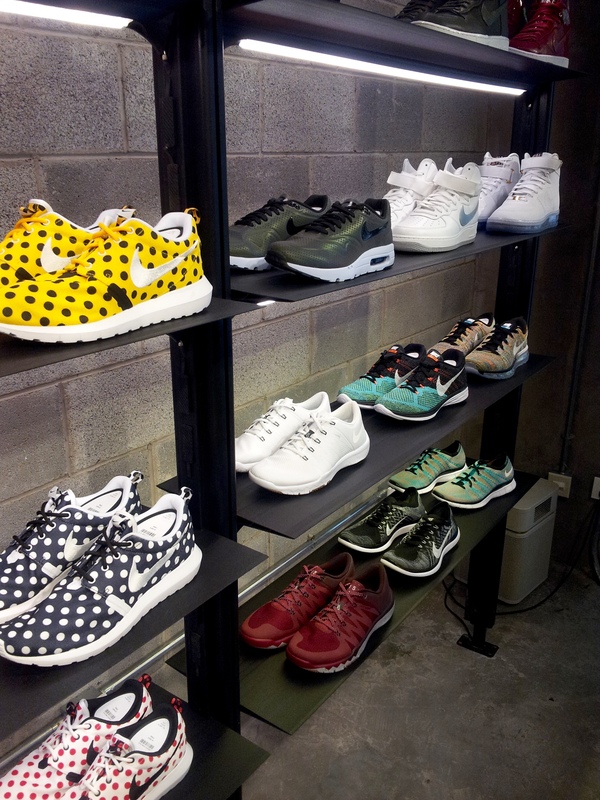 The sneaker wall had a good variety with Tennis Classics, Roshe Runs, Air Maxes, Air Trainers, Huaraches, Flyknit Racers, Air Force 1’s and more. 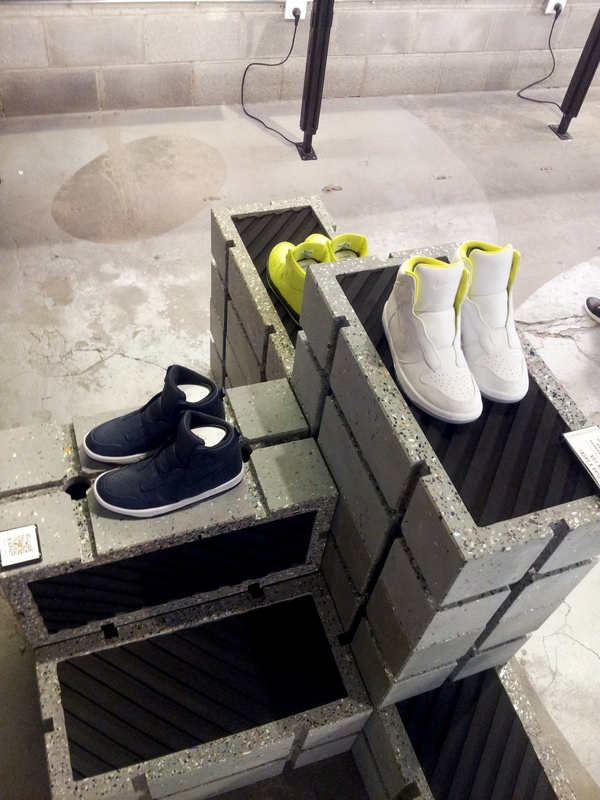 Directly beside the sneaker wall was a NikeID station with two computers and multiple variations of NikeID LeBron 12’s & Air Force 1’s on display on top of the computers. 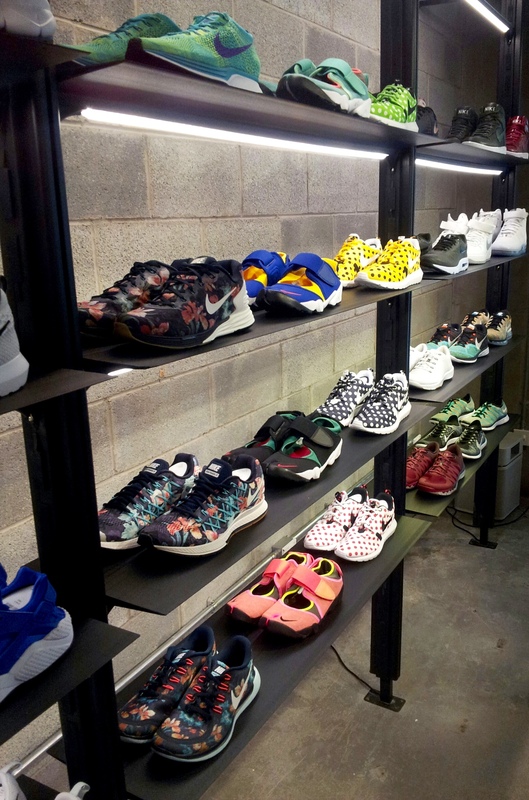 The clothing walls and racks were lined with more limited Nike products including the made in Italy White Label line as well as Nike’s collaboration line with Japanese brand SOPHNET, F.C. Real Bristol (FCRB). 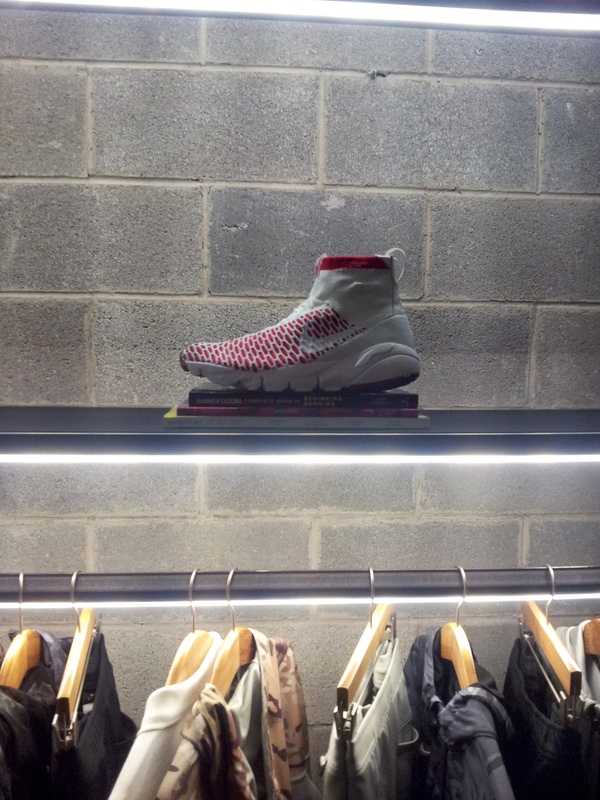 While I was browsing through the clothing section, I stumbled upon a few pairs of the Air Footscape Magista Tournament Pack in the Netherlands and England colourways and of course they were out of stock in my size. I ended up grabbing a light jacket from the FCRB line so that I don’t leave empty handed and I also asked on a long shot if they had any pairs of the Free TR 5.0 V6’s that released a month or two prior that were exclusive to NikeLab X158, but no luck as well.